*This blog used to be called the Burning Theatre Blog. People have been predicting the death of the theatre for years. 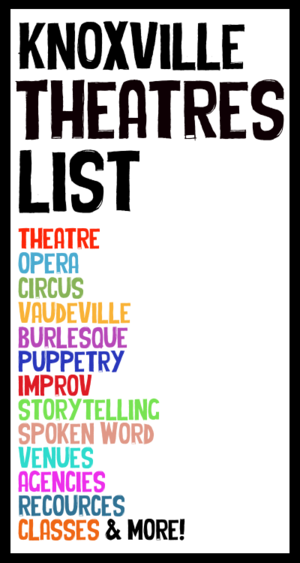 “Theatre is a dying art.” We've heard it our entire creative lives haven't we? Mentors, teachers, old and young theatre artists, critics, scholars, and lovers of the stage have all at one point or another thrown up their hands and proclaimed that, for this reason or that reason, "Theatre is a dying art!” And its true. Theatre is a dying art. But that's not a bad thing. Theatre isn't dying of old age or irrelevance, its not dying because its no longer useful. It just dies: like anything that lives, like the thing it most closely resembles, us: human beings. Hang a painting on the wall or write a novel and it will be there, unchanged, forever. Make a movie: capture life in a bottle, and say, “This was our world and how we saw it,” to all the generations that will come after us. Those things are all wonderful. They are necessary. But theatre is not like that. It cannot live forever. Like us, it must die. The vitality, the heat and brilliance of a production from five years ago, or even sometimes from just last night will inevitably fade away, and must be replaced with something new and vibrant, new forms, new perspectives, something living made for the living audience in attendance tonight. And that is wonderful too. Unlike practitioners in less mortal mediums, playwrights are the only theatre artists to leave any concrete aspect of their art behind them. Actors, directors, designers, stage managers, and techs all carry their art in their bodies and minds, physically building little worlds over and over again with every show; never leaving anything but a bare stage when they go. When a theatre artist is gone from the world, their art will be gone too. While they live, the art they make is all the more precious because it is as fleeting as human life. Like life, and one of life's most ancient symbols: fire, the art of theatre, its ideals, uses, and reasons for being have to be constantly renewed and rediscovered again and again. Like a fire, the theatre must be built and rebuilt every generation, every night. Like a fire, you must draw close to benefit from it, sitting across from your neighbors and sharing their stories surrounded by a special darkness. But the most profound similarity is this: Unlike any other kind of artist, actors on stage in the creative moment of their performance are both simultaneously the creator and the medium of their art. In every instant between the first curtain and the last, stage actors are literally converting themselves into art; art that will only exist for the duration of the performance; art whose power may illuminate a generation, or simply provide warmth for an evening. And just as a fire is something different from the wood that fuels it, and and the air it consumes, stage actors aspire to be more than just the sum of their scripts and rehearsals. They strive to become, through diligent training, focus, and dedication to their craft, a prepared pyre that needs only the spark of an audience’s imagination to ignite it. On the rare and special occasions where this fleeting and precious transformation from artist to artwork happens in a profound way, what is achieved, what is felt by actors and audience alike is a kind of radiance: its a kind of burning. 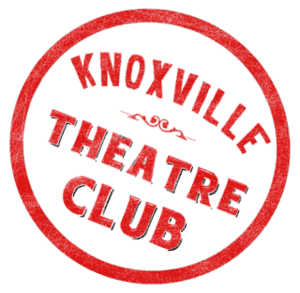 JP Schuffman is the Managing Artistic Director of the Knoxville Theatre Club, occasional spoken word artist, amateur stilt walker, and a huge nerd.